On June 15 this year we lost a dear friend, Nganeko Minhinnick. 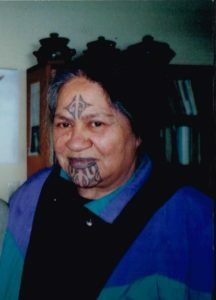 We first met Nganeko in 1987, at a Forest and Bird Society meeting where she spoke about the mining by New Zealand Steel of the Maioro iron sand dunes, her people’s ancient burial area at the mouth of the Waikato River, and the physical, cultural and spiritual damage being caused by this vandalism. We were deeply moved. Nganeko talked to us at the end of the meeting about her plans to go to the United Nations for support to stop the mining at Maioro. Tanya decided to invite the Auckland Anti-Racism Network to set up a support group for the work of Nganeko and her tribal executive, Awaroa ki Manuka. A group of us met Nganeko at the Huakina Trust, where we learnt about their 1984 Waitangi Tribunal claim for guardianship and restoration of the Manukau Harbour and their other environmental issues. The Awaroa Support Group was born, and soon joined by a group from Hamilton as well..
Our lives were changed by Nganeko and our work with Ngaati Te Ata. 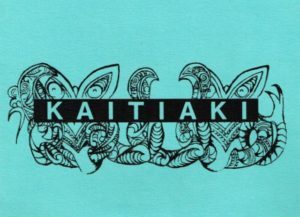 We helped with planting projects, publications, catering at Tahuna Pa, healthy food and children’s activities at various hui; we contributed koha, and, at Nganeko’s request, answered some of the vexatious correspondence from Pakeha to her and the iwi. We also worked with other Pakeha to challenge and educate groups about institutional racism. In 1990 the two of us decided to leave our work in cities, to live in a rural community, grow healthy food, protect and restore native bush and work cooperatively with mana whenua. We looked at many possibilities within an hour or two of Auckland, but of course kept coming back to the Awhitu Peninsula, where we already had an ongoing relationship with Nganeko and others in Ngaati Te Ata. When we found land that met our needs, we consulted the tribal executive, and shared our hopes and their aspirations for the Awhitu Peninsula. 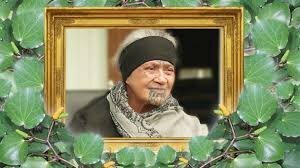 On the day we moved to the farm, Saturday 4 July 1992, Nganeko, her son Riki and her brother Tu Herea welcomed us onto the land on behalf of the iwi. We’ve shared in whanau birthdays, hapu work, educational and environmental activities, and many tangi. We were invited to Nganeko’s ta moko ceremony when she turned 60, and her investiture ceremony in 2013. We’ve had many informal visits from Nganeko, often unannounced. She would begin with some topical news, and then talk for hours, telling stories of people, places and political actions, present and past. She was visionary and staunch, but also humble, loving, and a deeply spiritual, wise woman. We farewelled Nganeko at her large and moving tangi at Tahuna Pa.
Our 22 years on the land, at earthtalk@awhitu, our 30-year relationship with Nganeko and ongoing involvement with her whanau and others of Ngaati Te Ata-Waiohua , have given us the privilege of learning about many of the issues facing iwi today, as well as the strengths of individuals, whanau and hapu. Our love and support for the iwi continues. Our grief for the loss of our friend and mentor, Nganeko, is deep. A beautiful tribute to an exceptional woman. We too, are very thankful for our relationship with Nganeko and her whaanau. 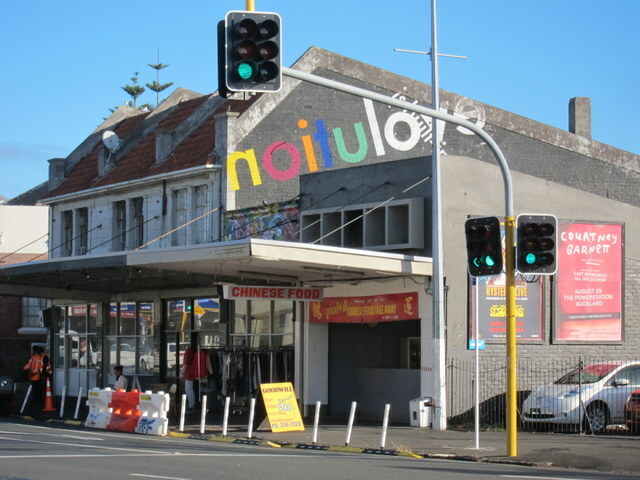 Haere, haere, haere atu, ki Hawaiki nui, Hawaiki roa, Hawaiki pamamao.